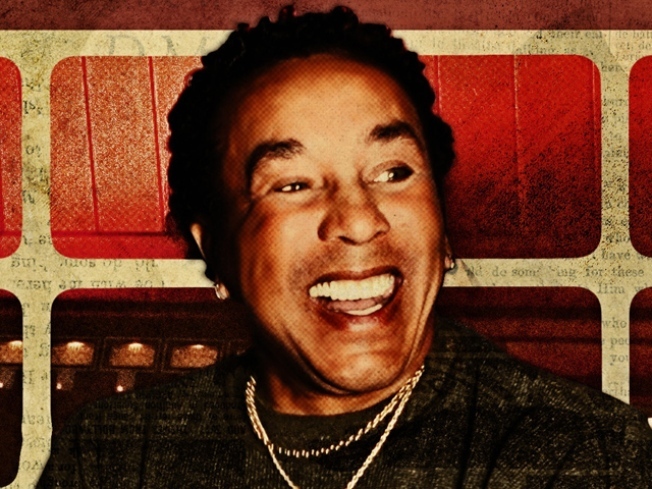 Smokey Robinson plays a free Brooklyn show on Saturday. CRUISIN’: He’s still releasing albums (latest: “Time Flies When You’re Having Fun), still rocking the crewneck-and-gold-chains combos, and still one of Motown’s greatest living legends. Smokey Robinson plays a free A&E-sponsored concert in Cadman Plaza to raise awareness for addiction non-profit The Recovery Project. Saturday, 11:15AM. FULLY BOOKED: From the lofty and literary (Jonathan Lethem, Mary Gaitskill) to the proudly pop (Giulia “I Loved, I Lost, I Made Spaghetti” Melucci), there’ll be no shortage of authors (140+) participating (in talks, panels, appearances, you name it) in Brooklyn Heights as part of the Brooklyn Book Festival on Sunday, 10AM-6PM. ONE GLOVE: There are Michael Jackson tributes, and there are Michael Jackson tributes with soul. Expect plenty of the latter as the Harlem Gospel Choir blows the roof off of B.B. King’s with their musical King of Pop memorial on Sunday at 8PM. FINE BRINE: Join Jon Orren, the man behind the addictive, sold-everywhere-you-turn Wheelhouse Pickles, will lead you in a pickle-making workshop followed by a “repast of pickle-paired food, wine and spirits.” Pickle Making 101 hits the Astor Center on Sunday, 12-4PM. GREAT WHITE: Michael McKean, star of the upcoming show “Superior Donuts,” hosts this year’s installment of Broadway on Broadway. The stage-season kickoff stretches from 43rd to 47th Streets, and features performances from current Broadway fare (like “Rock of Ages” and “West Side Story”) and shows coming soon (like “Bye Bye Birdie” and “Memphis”). Sunday, 11:30AM.